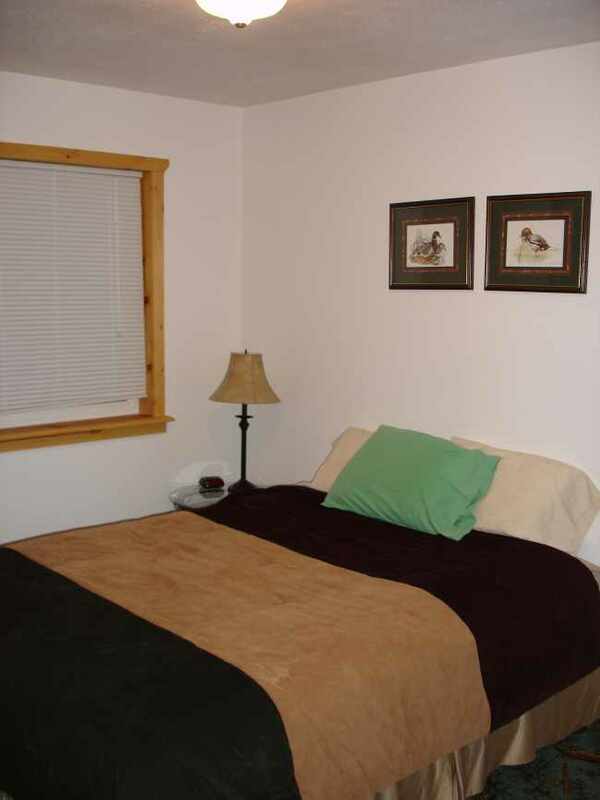 Why not stay at the same location your fishing charter is located? It makes those early morning start times a lot easier. At our comfortable cabins Guests often take photographs of the moose, eagles, waterfowl, and other wildlife that frequent the cabin yard. 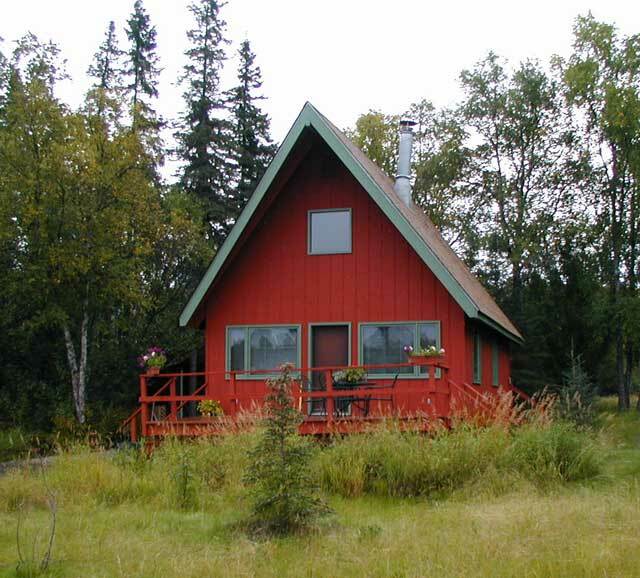 It is a short walk from the cabins to the Kenai River where guests can fish the bank of the river for sockeye, silver and pink salmon, dolly varden or trout. 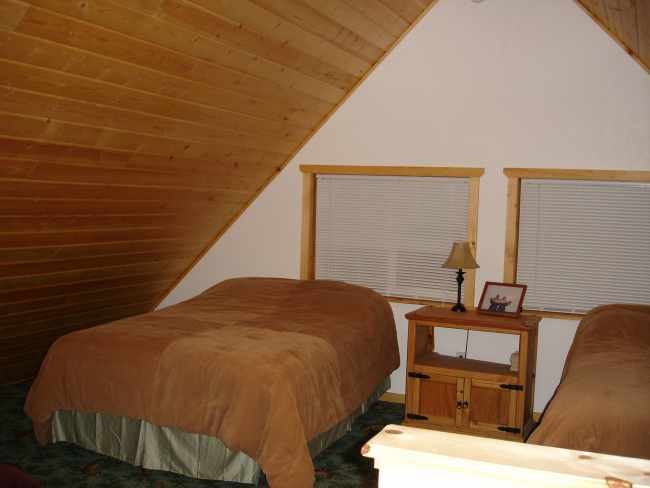 All cabins are equipped with a full kitchen, bath, living area, bedrooms and loft sleeping area. Cabins sleep 6 people comfortably. There are BBQs, decks, and a camp fire pit. Camp BBQs (depending on client attitude & success) are a regular occurrence, where Ray beer batters fresh halibut, Gina grills salmon and everyone shares a little of their catch and the fish story that went along with it. There are many restaurants in town for your dining pleasure. Restaurants, along with most of Alaska, tend to be a casual atmosphere. 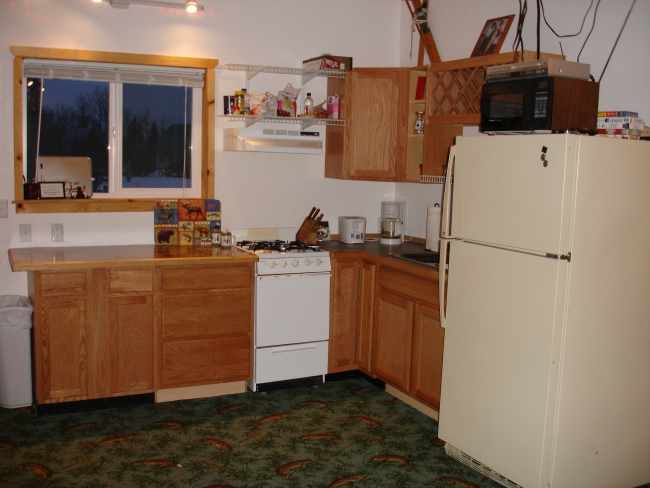 If staying in a cabin, you may choose to grocery shop and prepare your own food. 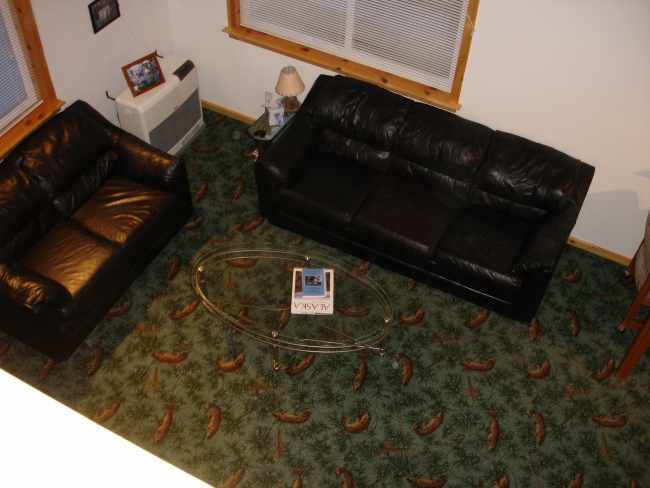 All cabins are outfitted with basic cook wear and spices. 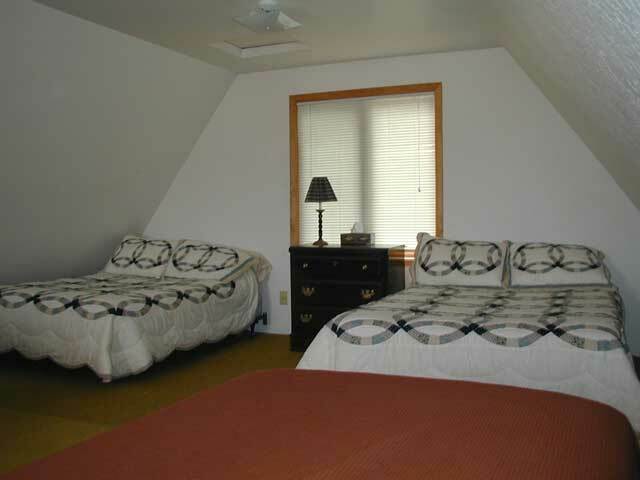 We can also help you arrange a hotel, B&B, remote lodging or overnight camp trip if that is to your liking.